25g/1oz - a blood cleansing/detox herb which may be useful for skin. 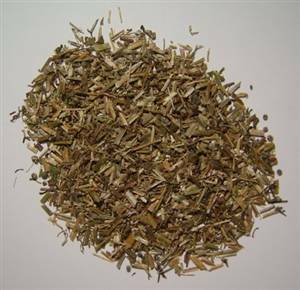 It is usually mixed with red clover, echinacea, dandelion root, nettle and burdock as a great combination. This is also the popular traditional SPRING DETOX formula. A common weed, cleavers (clivers) is also called goosegrass and it sticks to your clothes when you brush past it in the garden.